Since launching in 2014, HiSmile has grown to become an internationally recognised brand with a community that consists of over 3 million globally. As a brand that’s heavily involved in the social space, our community is at the very core of what we do. 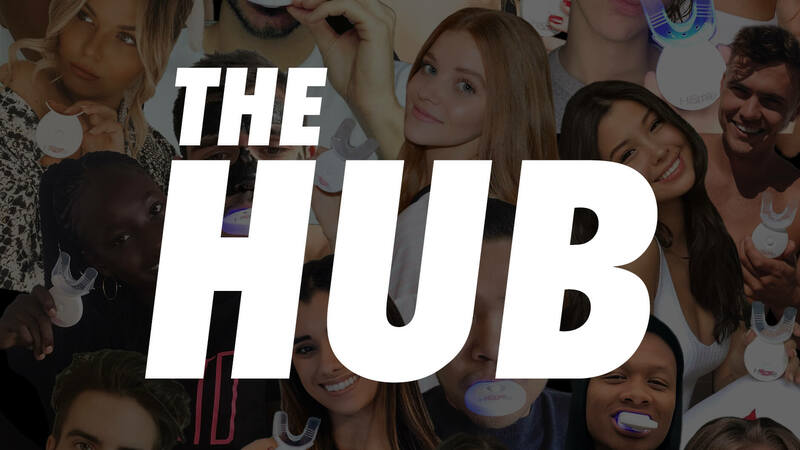 The Hub is a space for our community to stay up-to-date with the latest developments, product launches and all things HiSmile. The Hub also serves as a source of information for all the latest and greatest from HiSmile HQ. The Hub will provide our community with information on exclusive opportunities, updates, and product drops. We’ve got a lot in store for 2019 and The Hub is the place to stay on top of all the latest developments. The Hub will continue to evolve throughout the year. We’re excited to say that we’re looking to extend our range of products in new and innovative ways. All of our new product drops will be available in limited quantities, exclusively through The Hub Store. We can’t wait to start a conversation and continue the journey with you in 2019. Become a HiSmile Hub member today.